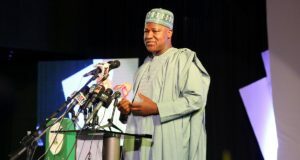 Speaker of the House of Representatives, Yakubu Dogara, has advocated for the setting aside Ministers of State positions for youths. 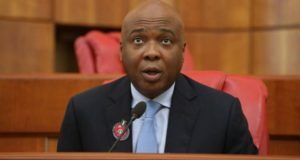 The Senate President, Bukola Saraki has said that Nigerian youths were the architect of democracy. 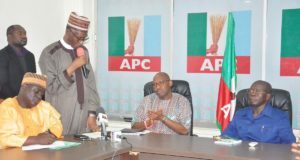 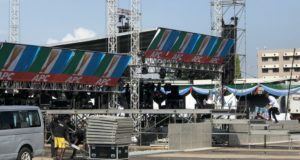 The All Progressives Congress (APC) has saisthe Peoples Democratic Party (PDP)’s call on INEC to cancel its just concluded National Convention showed that it is ignorant of electoral rules and internal party operations. 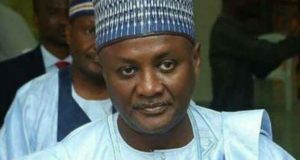 The Speaker of the Osun State House of Assembly, Najeem Salam, has said the blackmail employed against him by some politicians cannot stop him from realising his ambition of becoming the governor of the state after Governor Rauf Aregbesola. 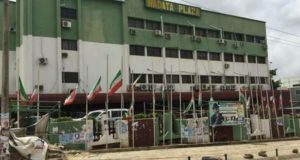 The Bauchi State House of Assembly on Friday screened and confirmed Audu Katagum as Deputy Governor of the state. 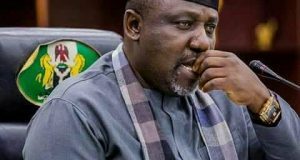 The four lawmakers suspended by the Imo State House of Assembly on Wednesday have claimed that the action was meant to facilitate the impeachment of the Deputy Governor of the state, Eze Madumere, who has fallen out with the Governor, Rochas Okorocha. 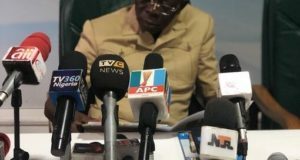 The Peoples Democratic Party (PDP) has called on the Independent National Electoral Commission (INEC) not to recognise Adams Oshiomhole as the new National Chairman of the All Progressives Congress (APC). 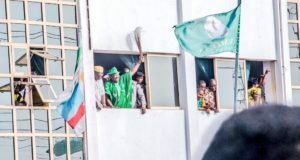 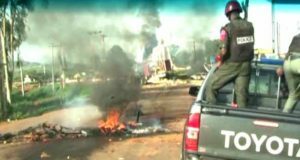 The National Chairman of the All Progressives Congress (APC), Adams Oshiomhole, on Wednesday said the ruling party won the 2015 governorship election in Taraba state but was manouvered out.